Located at the South of the Park, the Marne Valley owes its name to the river crossing it. The Marne River borders the South of the Park from east to west, partly close to the lateral canal. 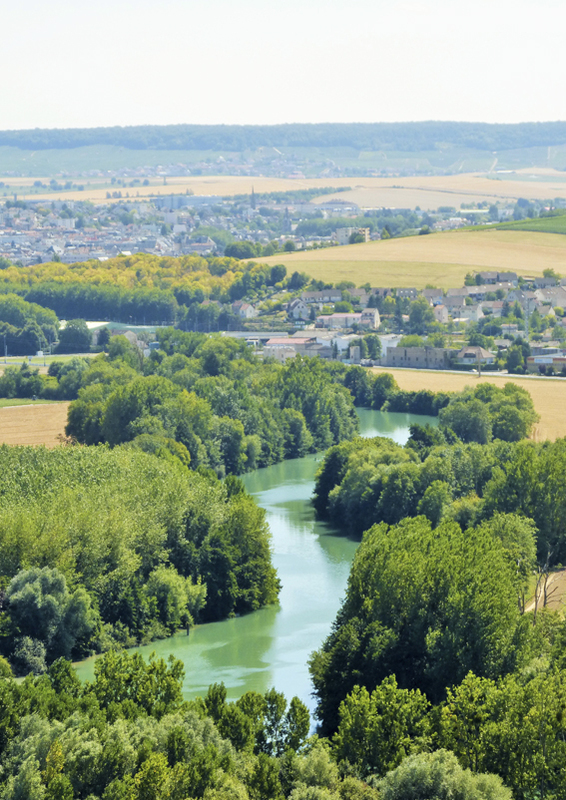 The Marne River has shaped the landscape to form a valley dominated by the forest. 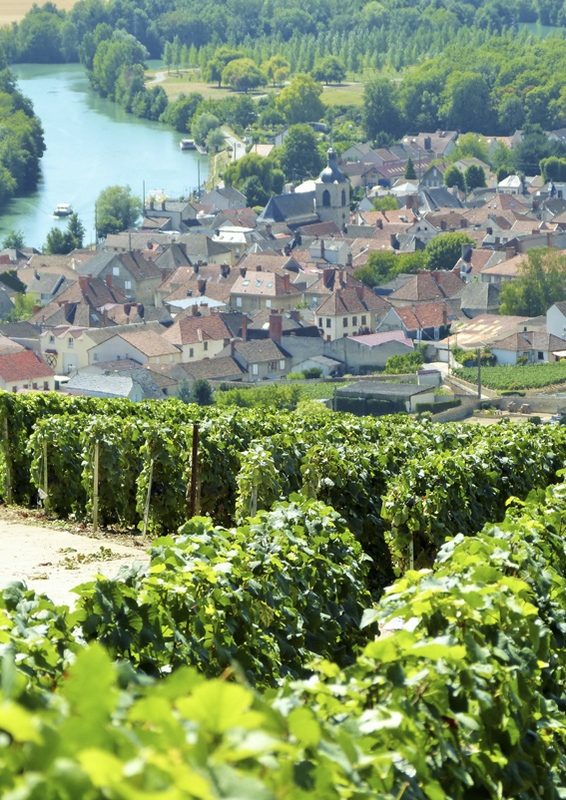 While the vines of the right bank cascade down to the Marne River and its canal, to the east, the great cultures of the plain of Champagne gradually take over the vines. 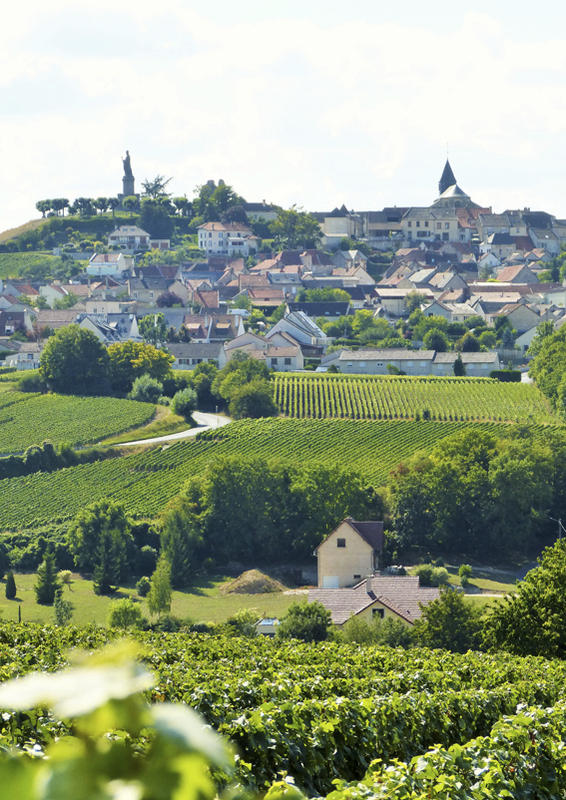 The villages aligned on flat surfaces offer breathtaking viewpoints like in Mutigny, Hautvillers or Châtillon-sur-Marne, underlined by the Route touristique du Champagne. 1 site listed at UNESCO’s World Heritage ! Within the area of Champagne making, the property inscribed on the List of UNESCO’s World heritage is composed of 3 flagship sites: avenue de Champagne in Epernay, Saint-Nicaise hill in Reims and the wine slopes from Cumières to Mareuil-sur-Aÿ. Located at the South of the Park, these slopes are among the oldest of the Champagne vineyard. They compose the historic and symbolic cradle of Champagne wine.